Trace the uppercase letter Y. Trace the lowercase letter y. 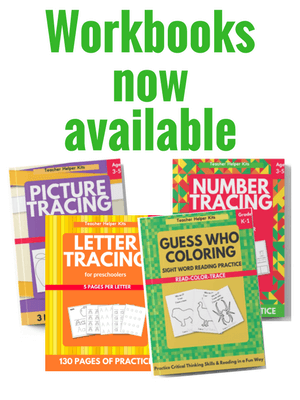 Trace and color the object the letter Y printable worksheet.